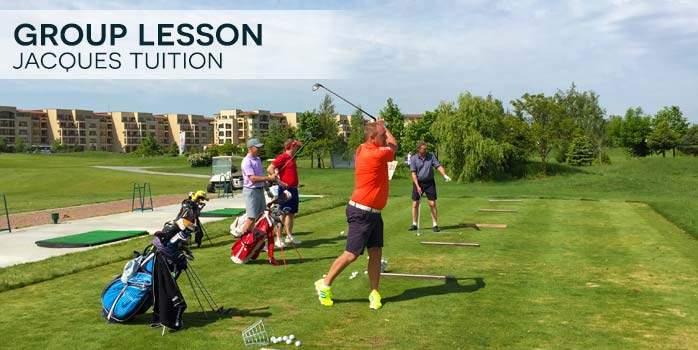 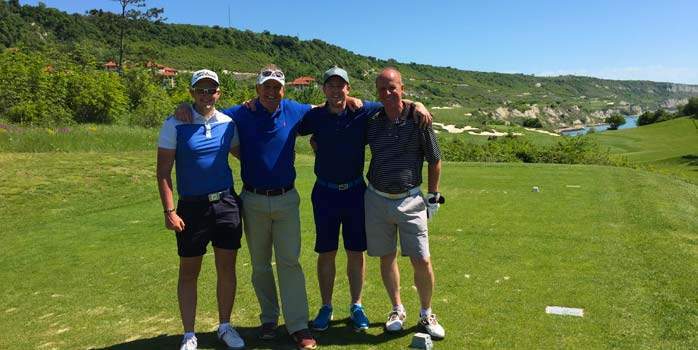 Join our South African Golf Professional Jacques Gous on this Escorted Golf Tour to Bulgaria. 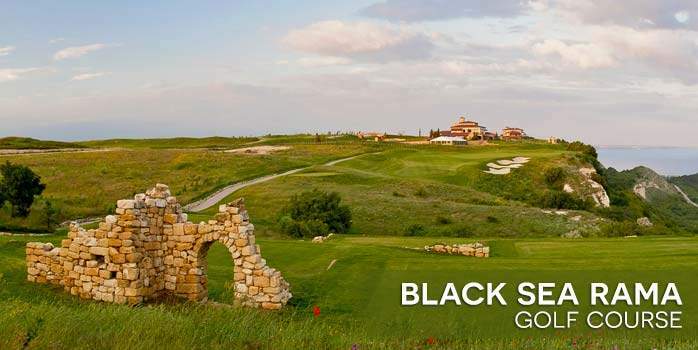 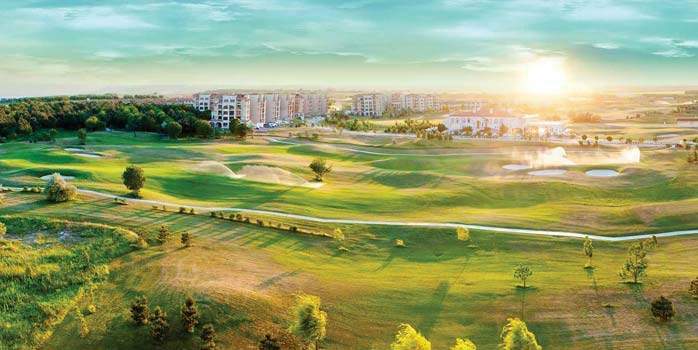 Enjoy golf tuition during this 7-night golfing holiday to this beautiful resort in Bulgaria and explore three of the best courses in Europe! 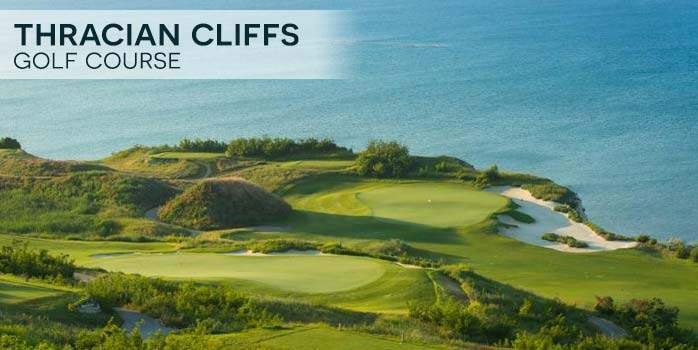 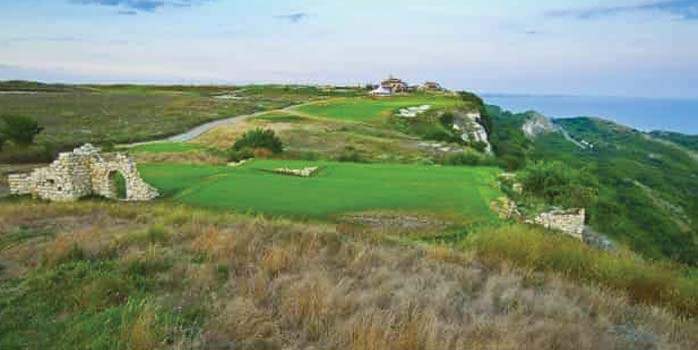 Thracian Cliffs is rated #2 in National Club Golfers top 10 scenic golf courses Worldwide, a remarkable award! 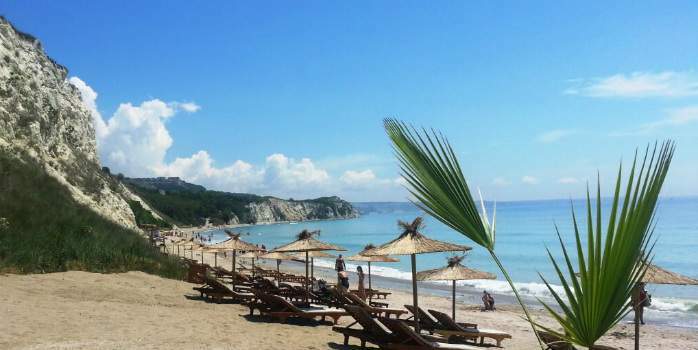 The luxurious five-star Lighthouse Golf & Spa Hotel is a new resort, pitched on a spectacular plateau on top of towering white cliffs with breathtaking views over the glittering blue Black Sea. 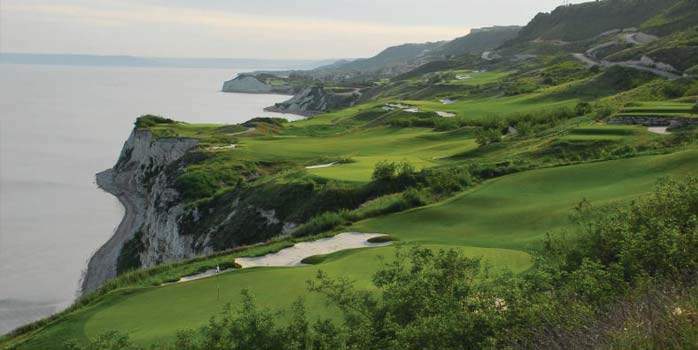 The Lighthouse Golf & Spa Resort provides elegant and stylish accommodation, various sport and recreational facilities, a state-of-the art Spa & Wellness Center, a signature championship golf course, part of the European Tour Properties, various restaurants and bars, pampering services and entertainment. 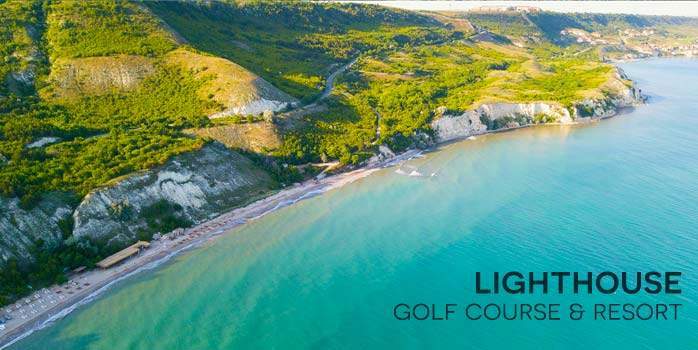 Ideal for couples, golf groups and families, the Lighthouse Hotel is the perfect place for those who want to unwind and take a break from the daily routine in the spa and for golf enthusiasts who are searching for a world-class golfing experience. 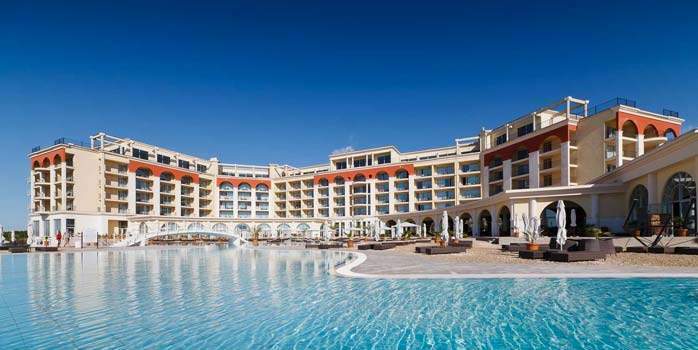 Contemporary, elegant and set in an area steeped with culture, the hotel is a haven for devotees of luxury and comfort and the first Resort hotel of its kind in Cape Kaliakra Signature Golf Coast.